Audrey Serenil is a true Austinite. She has lived in the city nearly her whole life and she knows its in’s and out’s like the back of her hand. Her expertise lends her a natural advantage for those looking to purchase their dream home in this incredible city. Audrey attended high school and community college in Austin. She has always had an innate talent for numbers and excelled in math throughout her entire academic career (it’s a skill which continues to serve her well in navigating the waters of the sale and purchase of Austin homes!). 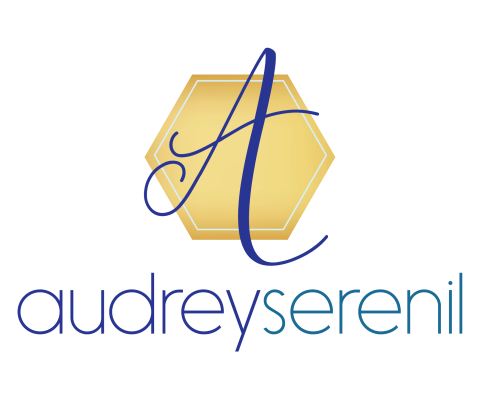 From a young age, Audrey learned the importance of working hard to achieve goals. She was married and welcomed her son, Jonathan, when she was just seventeen. She dedicated herself to providing for her family, working long hours to fund the purchase of her first home when she was only 20 years old. She remembers finding it hard to be taken seriously at such a young age, so loves to encourage and guide her clients through the real estate process—no matter what stage of life they’re in. 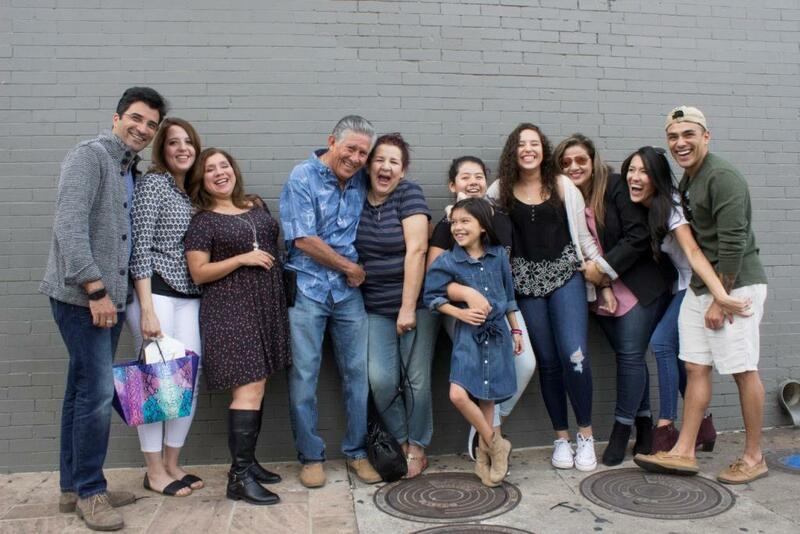 When her son Jonathan was twelve years old, Audrey welcomed a baby girl, Isabela (Bela), and the family was complete. Family is the center of her universe, and her children have always come first. Audrey realizes how important of a motivating factor family can be and credits many of her life’s achievements to the desire to set a good example and make her children proud. Audrey previously worked in a wide range of office jobs—accounting, office management, and executive assistant roles, to name a few—and she enjoyed the team-centric atmosphere and the ability to help problem-solve on a daily basis that they afforded. 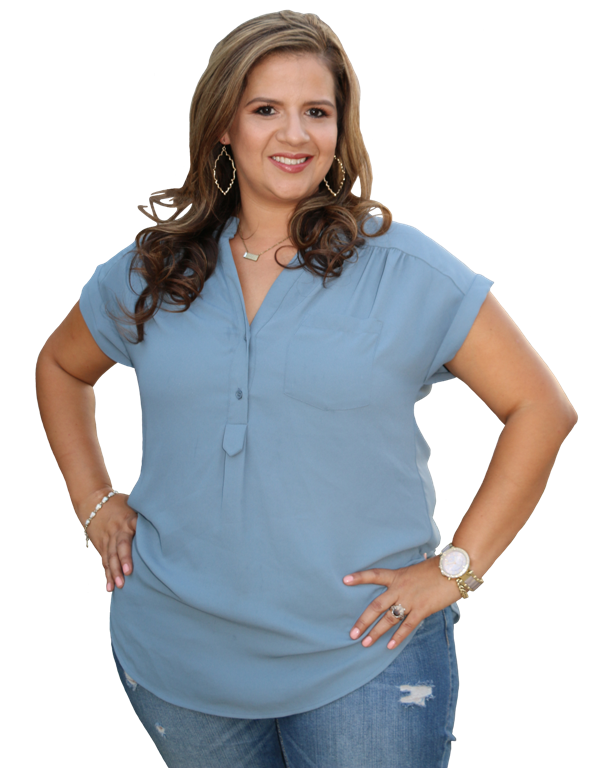 She loves any opportunity to help people, so taking the next step to become an Austin realtor just felt like a natural progression. She enjoys the one-on-one relationships she is able to forge with her clients and loves the ability to educate and help navigate the (at times confusing) waters of home ownership. She encourages her clients to reach for the stars and follow their dreams and she is committed to doing everything she can to helping them get there.